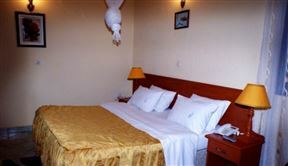 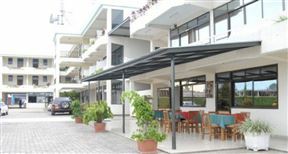 Located in the city of Musanze, La Palme Hotel offers luxurious accommodation to both business and leisure tourists, and is within a few minutes of the airport. 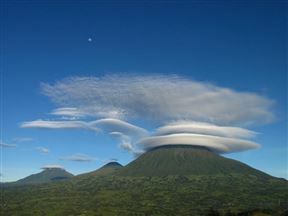 Virunga Lodge is a modern lodge perched on a ridge with stunning views of the Virunga Volcanoes and the twin lakes Bulera and Ruhonda. 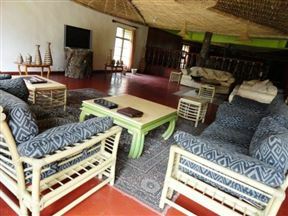 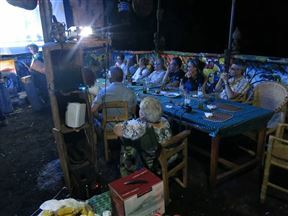 The lodge is one of the primary destinations for tracking the endangered mountain gorillas.